There was more good news today as former Hartpury student and RFC back row forward, Ross Moriarty, was named in the British & Irish Lions squad to tour New Zealand later in the year. It is a fitting reward for Ross, who made his international debut for Wales ahead of the 2015 Rugby World Cup and has since become something of a fixture on their team-sheet. That selection, in turn, was based on his consistently strong performances for his club side, Gloucester Rugby, in the Aviva Premiership. Ross originally came to Hartpury as a BTEC sports student in 2010 and was a key player in the all-conquering AASE squad, playing alongside the likes of Billy Burns, Callum Braley, Lewis Ludlow (all Gloucester), Elliott Stooke (Bath), Jonny Hill (Exeter Chiefs) and Ellis Genge (Leicester Tigers), all of whom have also gone on to enjoy professional careers at Premiership level. 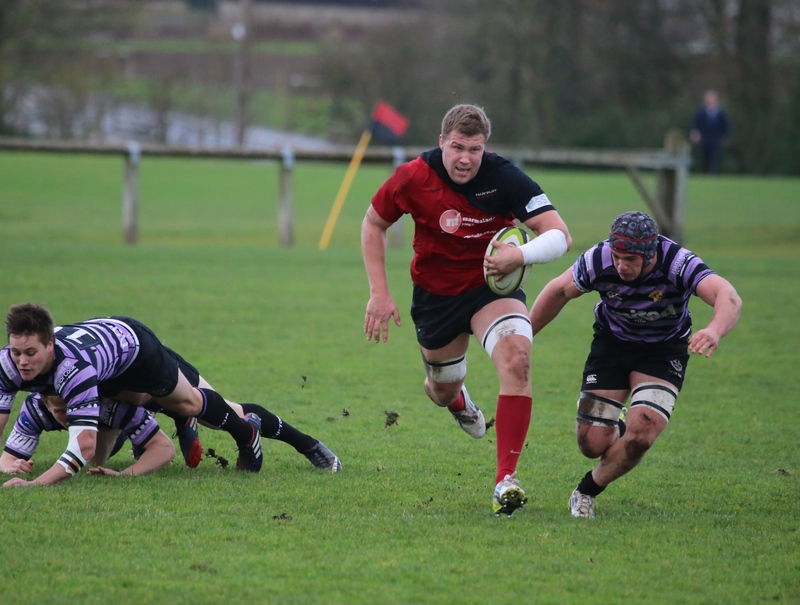 On completing his course he joined Gloucester on a full-time academy contract but remained closely involved with Hartpury through his participation with the RFC in the National Leagues. Indeed, Moriarty was a key player in the squad that won promotion into National League One in 2014. His breakthrough into first team rugby at Kingsholm came the following season and he has since established himself as a firm favourite with the Cherry and Whites. Ross is the second Hartpury old boy to have the honour of being named as a Lion, following in the footsteps of another Welsh international, Alex Cuthbert, who became our first alumni call-up for the 2013 tour to Australia. With other talented players now making their mark at professional and international level, and the ‘production line’ still in full swing here at the Hartpury Rugby Academy, we’re pretty sure that there are going to be a few more in tours to come. We would like to wish Ross all the very best, along with all members of the Lions squad, for what promises to be a very tough but exciting trip.